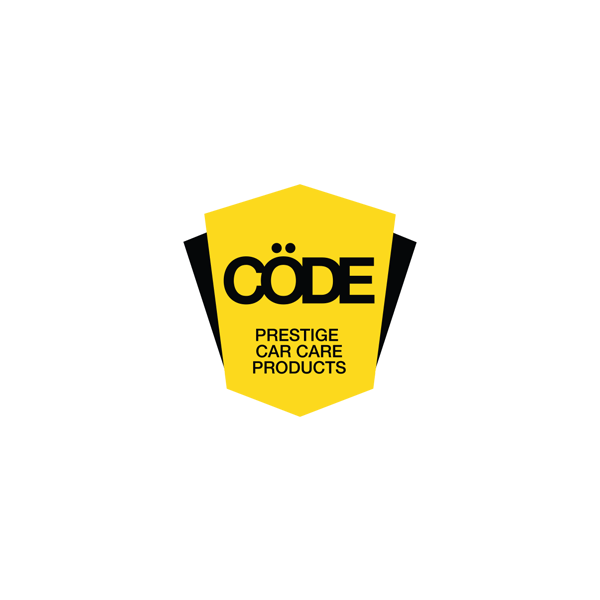 The Bathurst 12 Hour was where it all started for CodeClean Australia, just one year ago. Boy has time flown. The 2017 event (held last month) culminated in an impressive Ferrari victory for Jamie Whincup, Craig Lowndes and Toni Vilander. 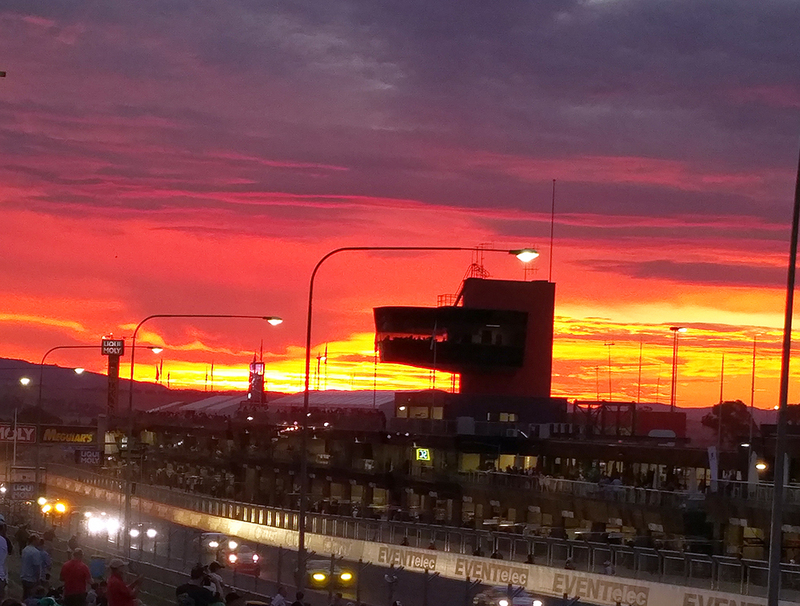 Image: Bathurst 12 Hour. 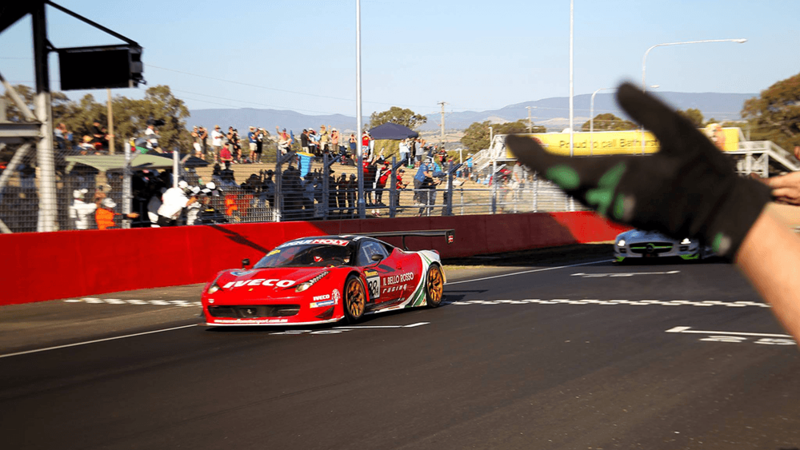 An impressive Ferrari win at the Liqui-Moly Bathurst 12 Hour. Many credit the unbelievable growth of this endurance race to the addition of a new class for GT3 and other GT cars in 2011. 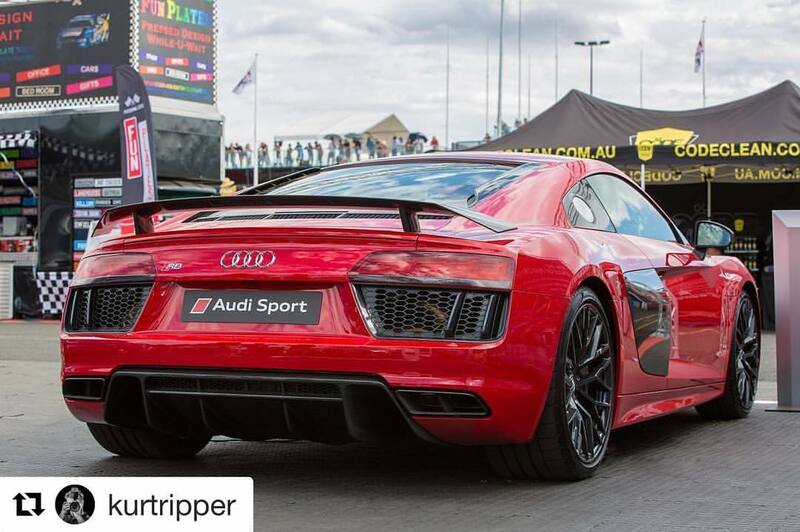 Ever since, the event has been marked on the calendar by all GT enthusiasts. Firstly, the best bits off the track. One of the nicest things about this year’s Liqui-Moly Bathurst 12 Hour was, even though there was a record crowd, it didn’t feel uncomfortably overcrowded. Despite the three-day attendance at over 40,000 – up almost 9% on last year – Mount Panorama felt spacious by Bathurst 1000 standards! This relaxed vibe made exploring the off-track entertainment even more enjoyable. 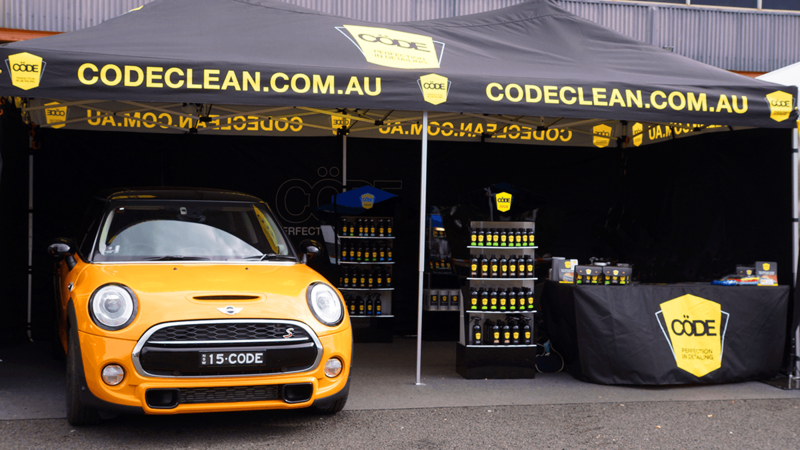 There was a definite festival atmosphere and the CodeClean Australia team took the opportunity to explore Harris Park and its new Manufacturers’ Walk area. It had beautiful cars on show, like the 950-horsepower LaFerrari, F40 and F12tdf. Another highlight was the amazing view from the new Heineken Rooftop Bar, which is actually on top of the pit roof. It made watching the parade lap of Ferraris and the inaugural manufacturers’ test laps most spectacular. As for on the track, it was great to see competitors go against the clock to decide the Allan Simonsen Pole Award. While ‘The Shootout’ is an iconic part of Bathurst’s car-racing history, this year marks its introduction as part of the 12-hour weekend. Ferrari’s Vilander pipped Mostert in the timed session, but couldn’t quite clock the first official sub two-minute lap around the mountain. Even though it’s set amongst the glorious backdrop of Mt Panorama – where the sunrise alone is enough for you to make the annual pilgrimage – the real beauty of the race is the insane level of competition. Of the 51 starters, 19 went out through crashes or, in a few instances, mechanical issues. The tiny margin for error afforded at most points on the 6.2km circuit makes it all the more surprising that the lead changed so much. At various points throughout this year’s race, there were seven different race leaders and 23 changes of the lead, at the start finish line. It comes as no surprise to those who attend this great endurance race that it keeps going from strength to strength. Bring on 2018!